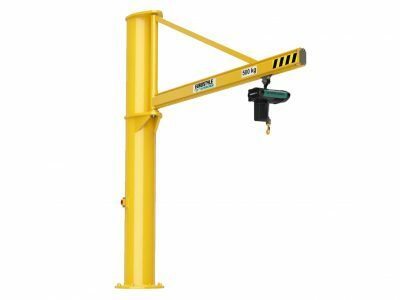 Hoist UK are Jib Crane manufacturers and suppliers offering a range of standard articulated and overbraced / underbraced jib cranes from 60kg to 10 tonnes with spans up to 8 metres, as well as bespoke Jib Cranes both designed and manufactured to your exact specifications. 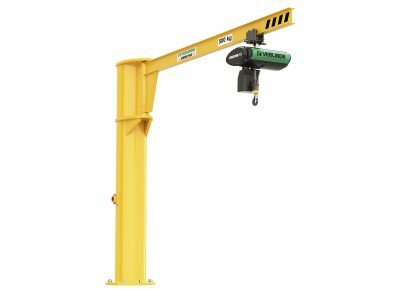 A Jib Crane is an efficient lifting and handling solution for a variety of working operations like production facilities, where lifting work pieces onto workstations, loading machines or changing heavy machinery tools is managed easily and efficiently. 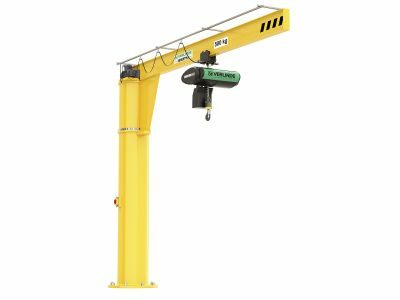 Our range of Jib Cranes are available for indoor and outdoor use and are suitable for use with a manual or electric hoists with the option for manual and powered trolley dependent on what would suit your operation best. 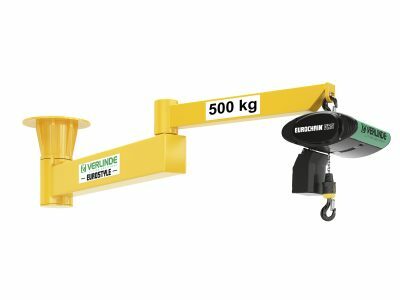 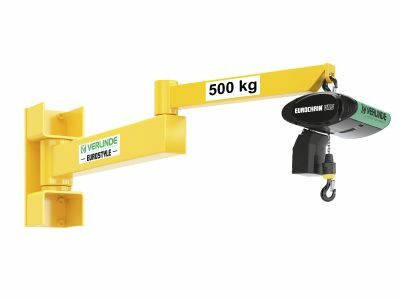 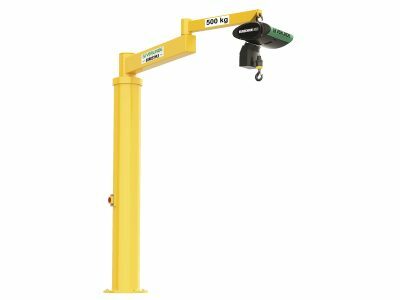 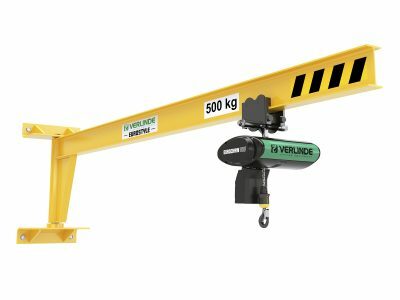 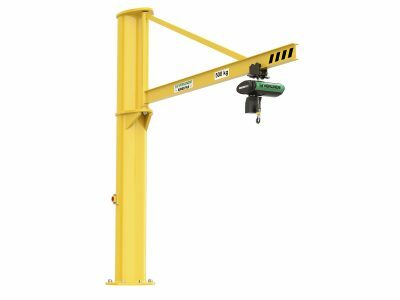 In addition to standard jib cranes which are available with overbraced or cantilever beams we offer a range of articulated arm jib cranes for use with standard manual or electric hoists from our range. 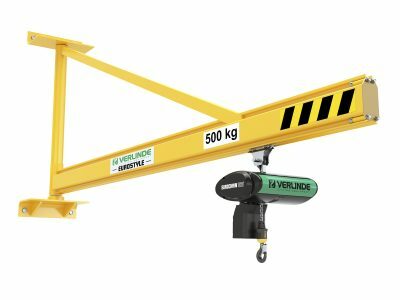 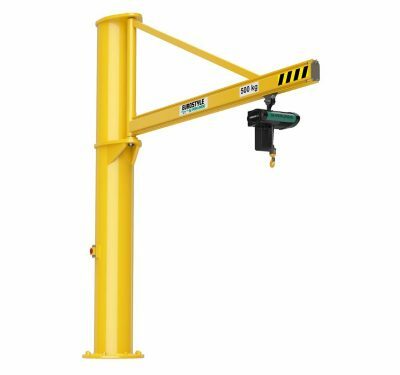 Although called a Jib Crane, it is actually a structure designed to support a manual or electric chain hoist. 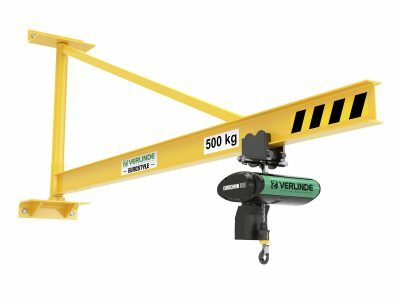 The type of jib crane or chain hoist you choose should be most suitable for your operation and the intended use, while a jib crane and chain hoist can be sourced from separate suppliers we recommend choosing a reputable vendor who can supply you with the full lifting solution to ensure you receive technically correct solution that is fit for purpose and a focus on safety.